. Little Fox . 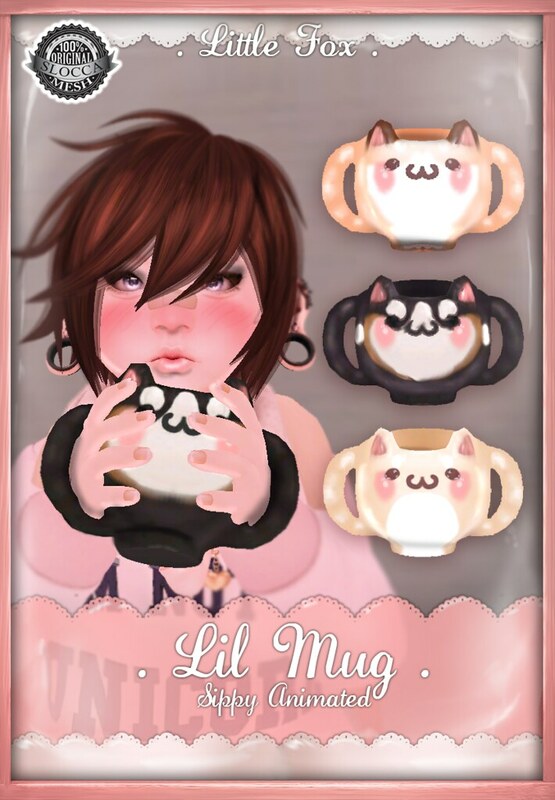 Lil Mug | Teleport Hub Live!